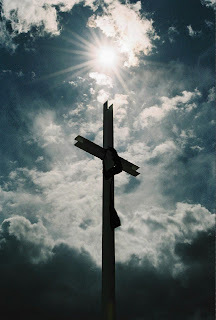 At the Catholic grade school I attended, we would go to The Stations of the Cross every week during Lent. There is a line I will never forget in the book we read aloud together that talked about Jesus's death, "it was a sad, sad day, that first Good Friday". Although my 6-8th grade self read along and sang the hymns every year, my adult self only now truly realizes what a gift we have all been given.